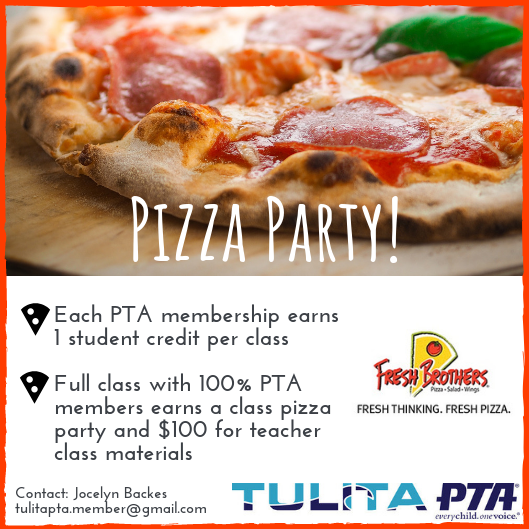 Support our school and become a PTA member! 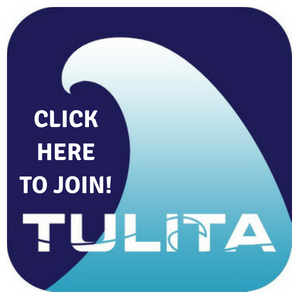 You can now purchase your membership online. Click on the icon below and sign up with your e-mail address! Congratulations Mrs. Bell & Ms. Vega!